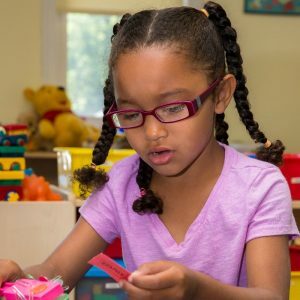 Making learning fun for kids! You! 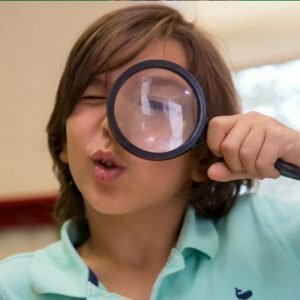 Science Matters For Kids offers programs for schools, scouts, parents, and kids ages 3-10. 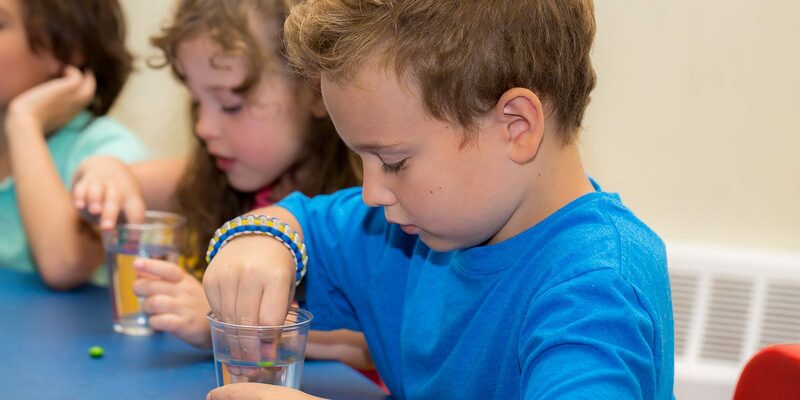 The Science Matters For Kids program offers hands-on science enrichment, actively engaging kids with REAL scientific discovery, not just science entertainment. 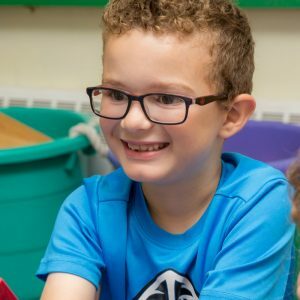 Science Matters For Kids classes are offered in NJ, ME, and UT with more locations to come! Find a local location or request information to bring WMFK near you! 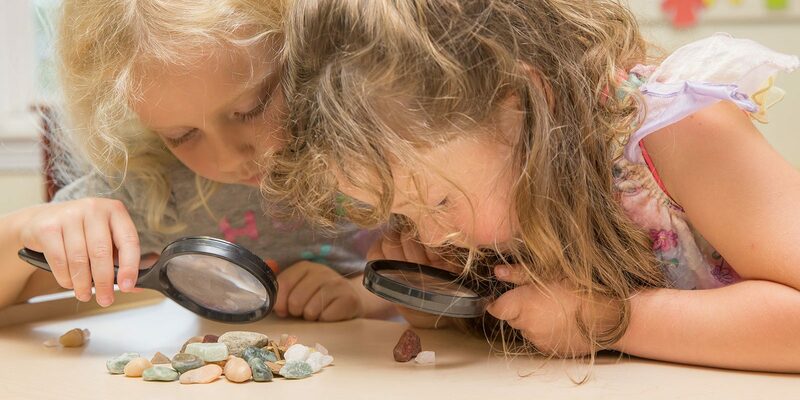 Science Matters For Kids classes offer opportunities to learn scientific concepts but also vital life skills such as cooperation, attention to detail, and patience. Why WMFK? "Science Matters is able to introduce 'real' science terms to your children in a fun and exiting way. 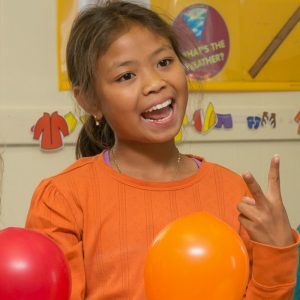 The program is a great way to develop the children's love of science!" What Matters For Kids® is now offering Franchise Opportunities!